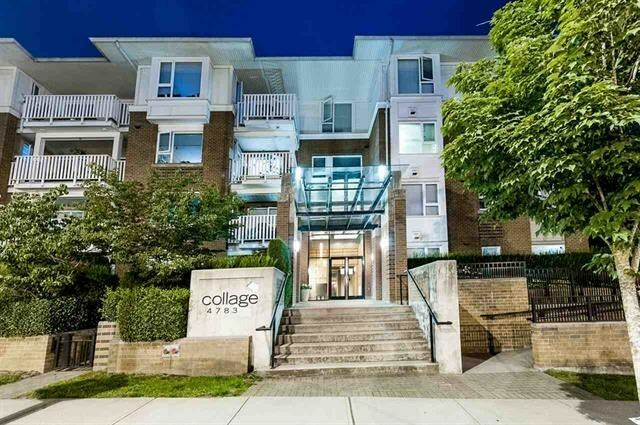 "Collage" a well-keep top floor, bright south-facing unit by Polygon. 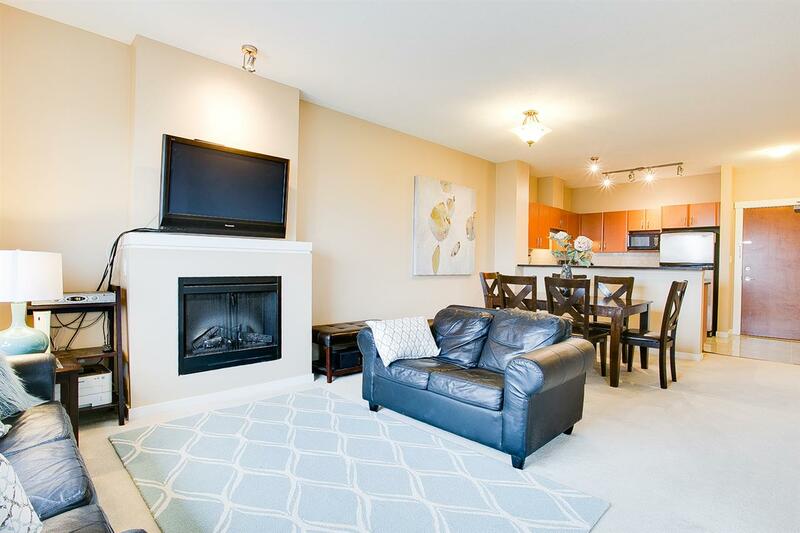 This 946 sqft unit features a functional floor plan with 2 bedrooms, 2 baths, 2 parking stalls, 1 storage locker, covered patio & beautiful Southern views. 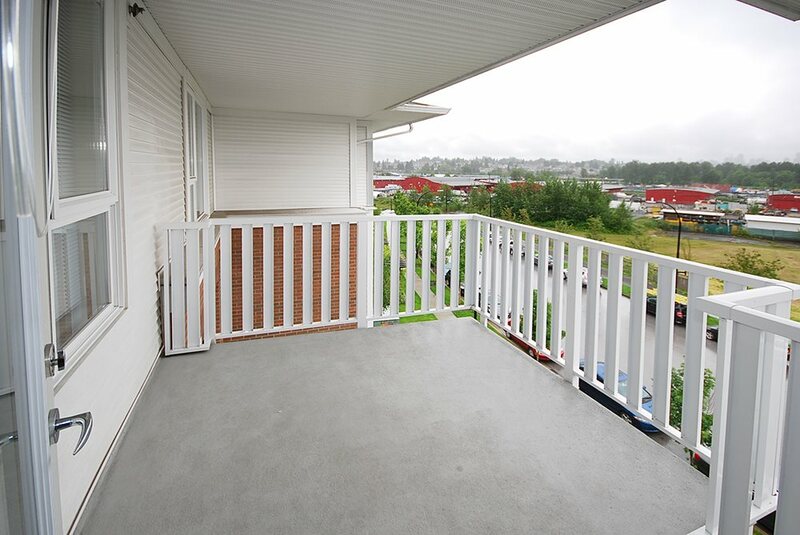 This complex is well maintained with caretaker & has its own expansive garden, club house & recreation facility. 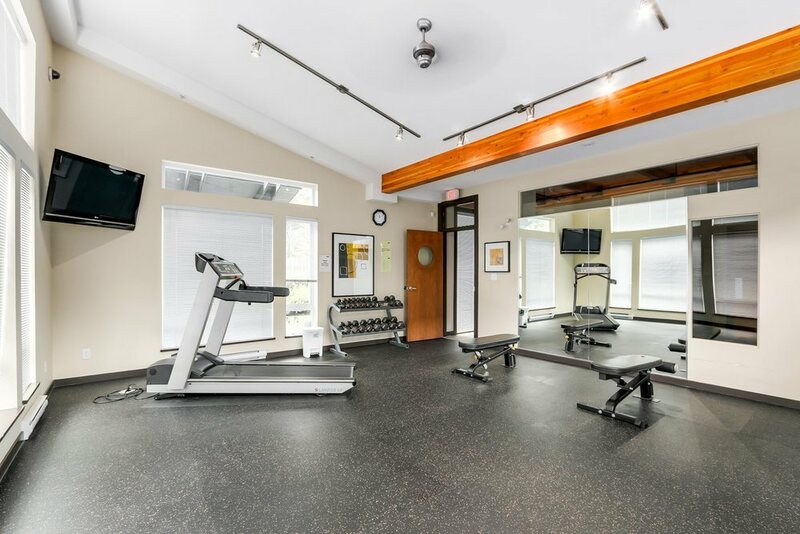 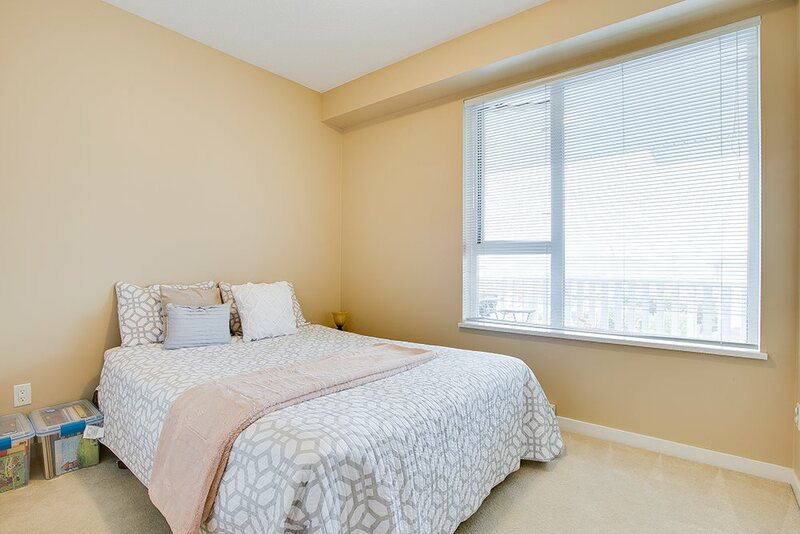 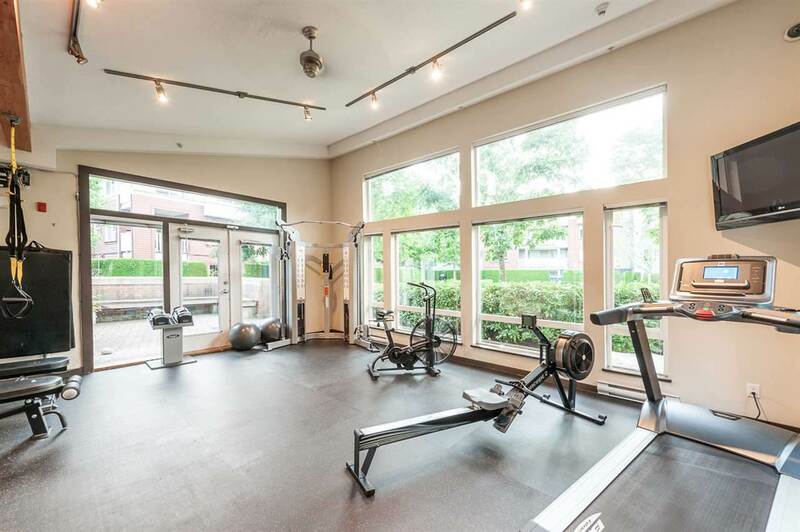 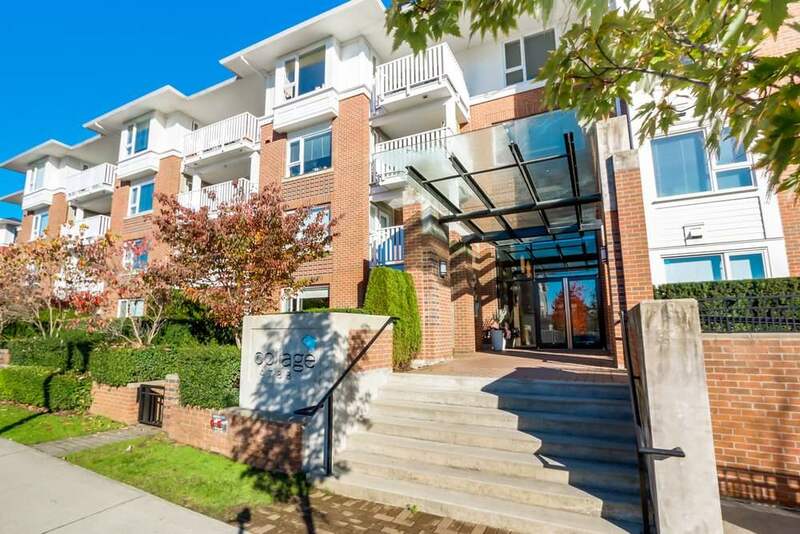 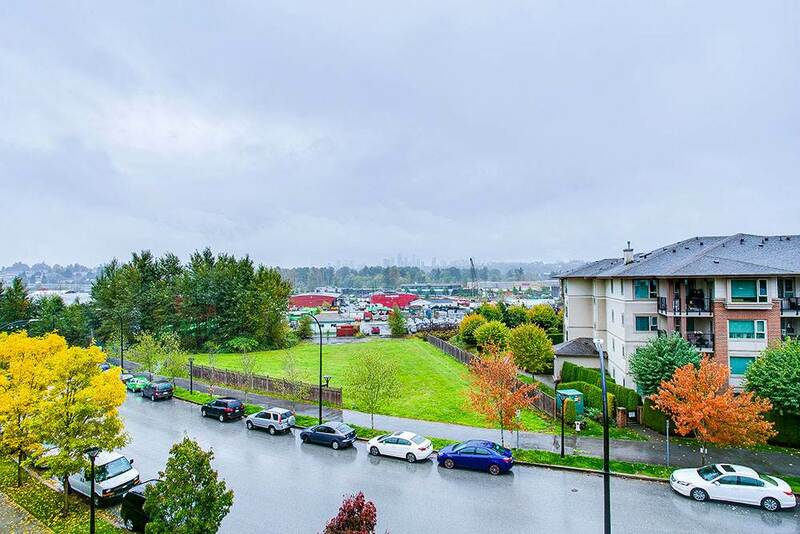 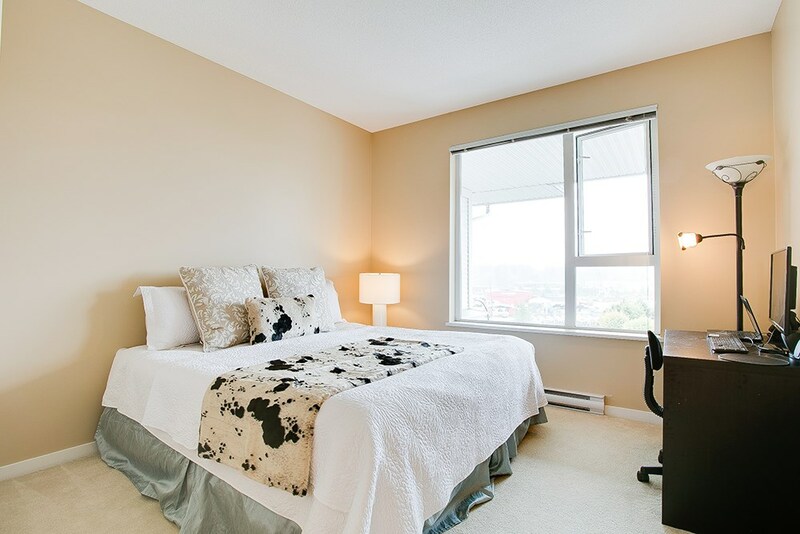 Conveniently located at the popular Brentwood Park neighbourhood, with shopping, restaurants, coffee shops, banks, skytrain & buses all just steps away. 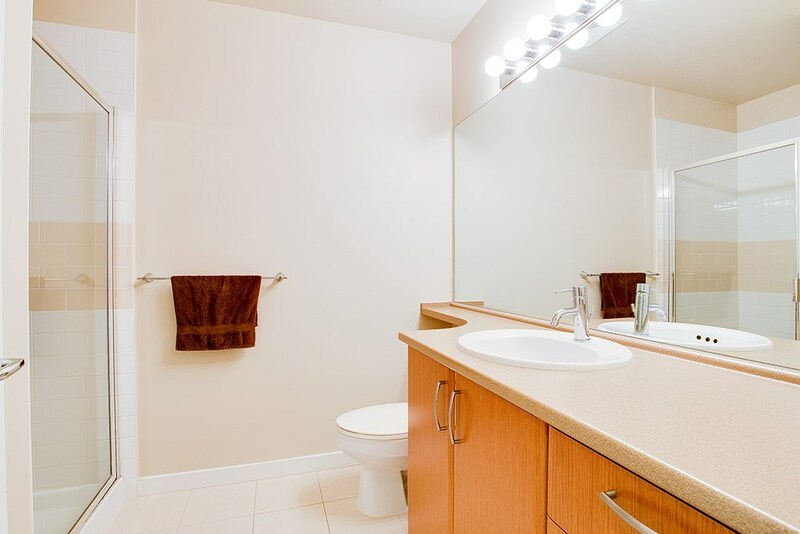 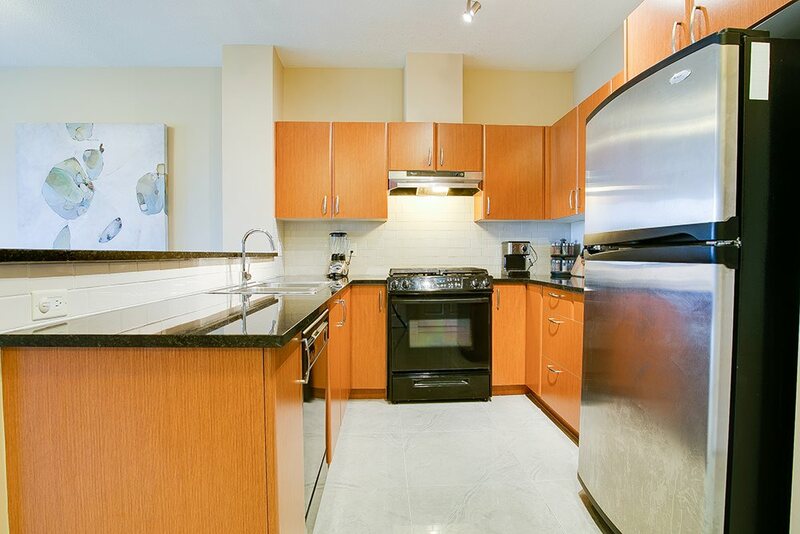 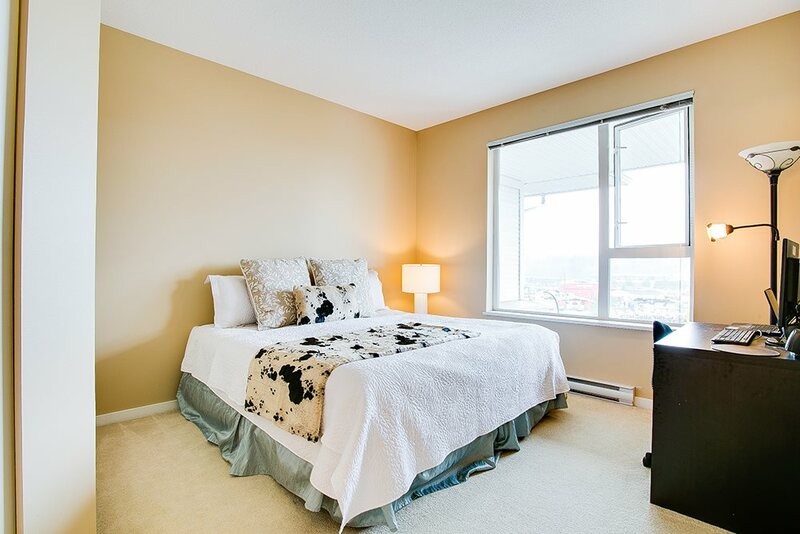 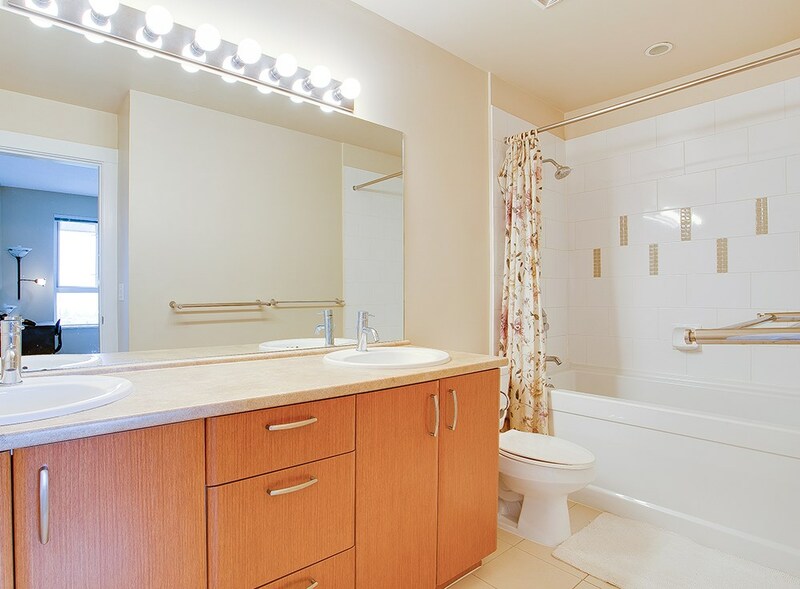 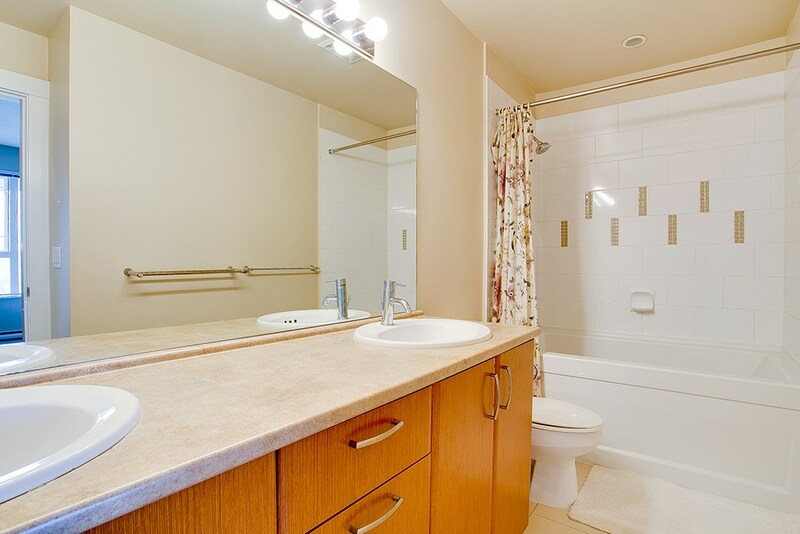 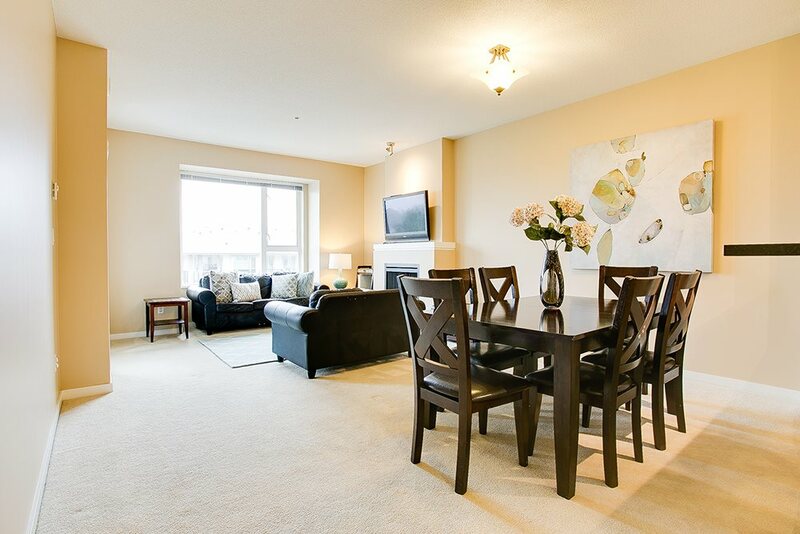 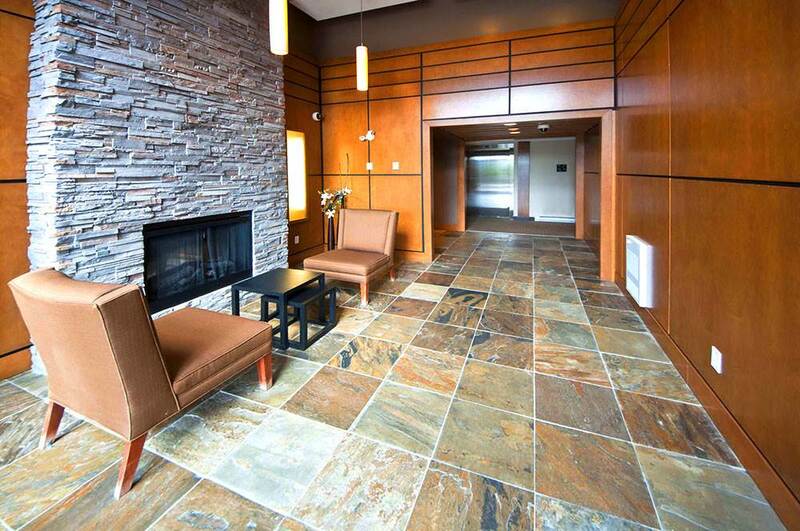 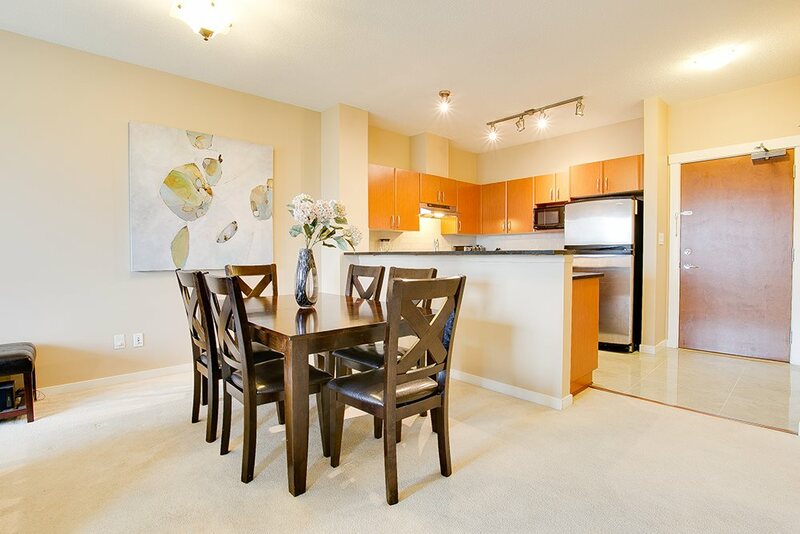 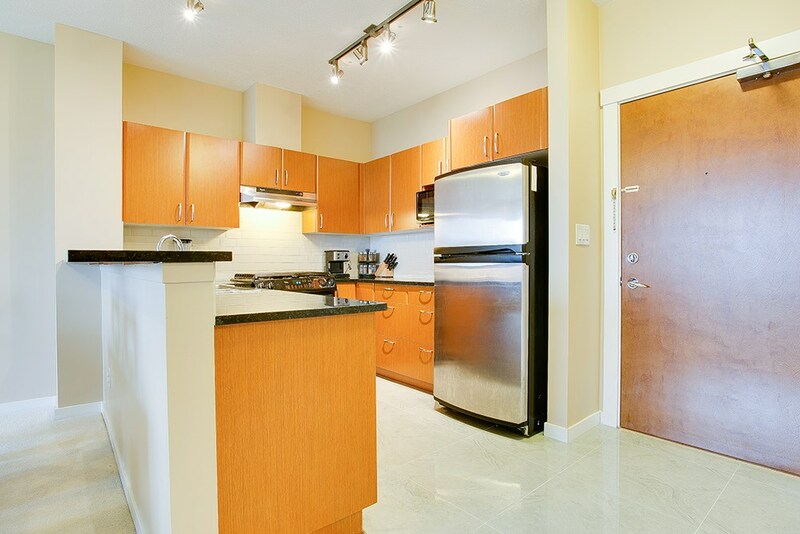 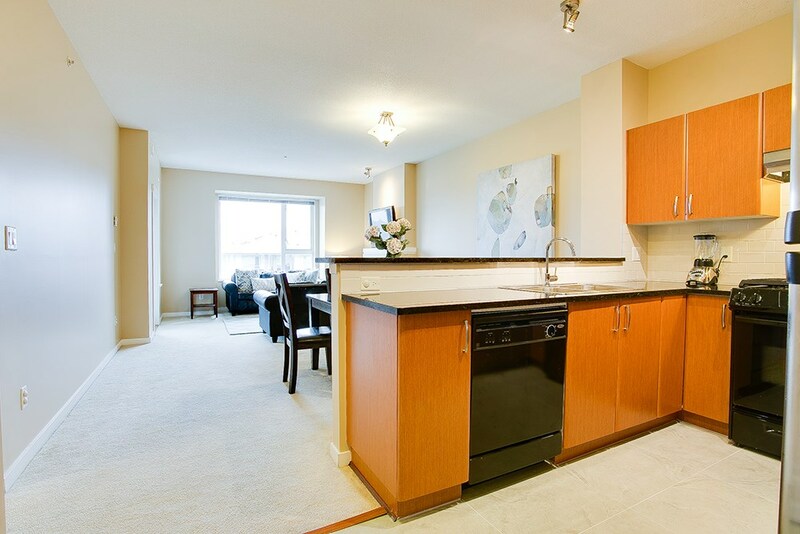 Minutes to Costco, Hwy 1, BCIT, Metrotown & SFU. 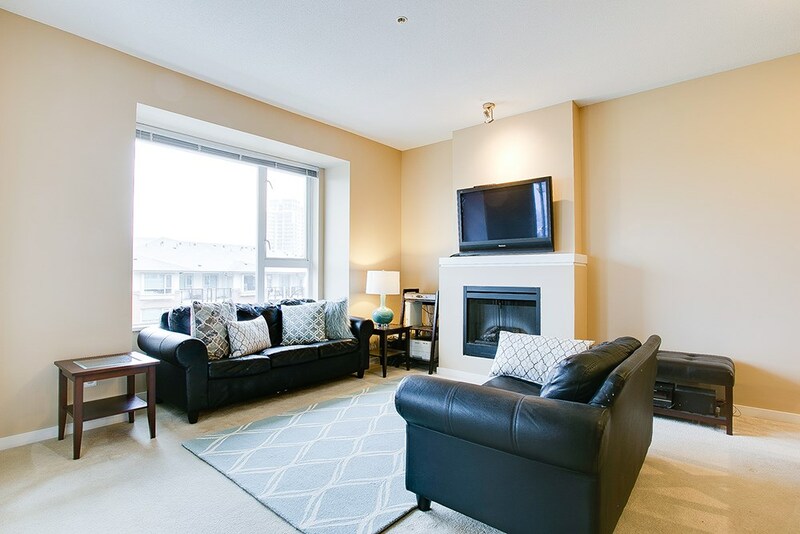 Offers changed to Tuesday.